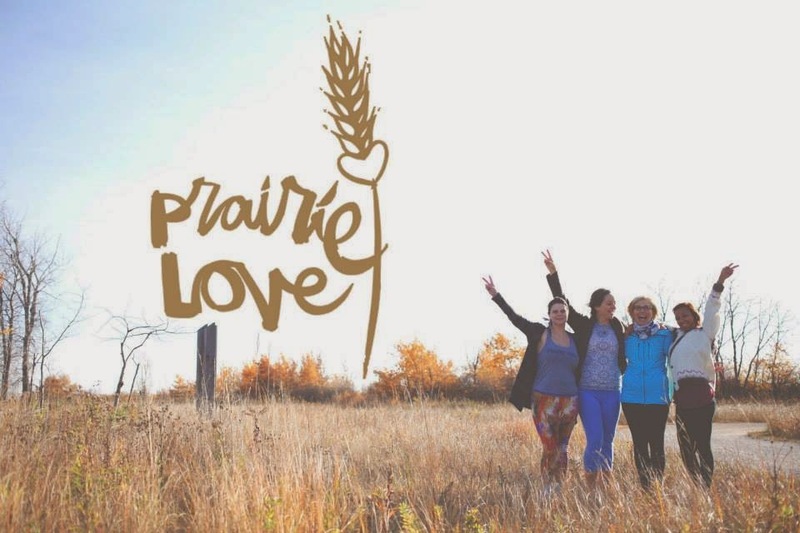 You've got your day pass and cannot wait to experience Prairie Love Festival, our very own celebration of yoga, community, music, and creativity. The wait is over - the stellar schedule, with Prairie Love workshops and activities, has been released. Earlybird ticket holders are now able to sign up for three activities and create their own unique experience. With such an incredible lineup, it seems like an overwhelming task to pick and plan your day. Here are a few things to keep in mind when registering for your activities. Don't let the temptation to pick three of your favourite style of yoga class get the best of you. Be mindful. Are 3 back to back powerful vinyasa-style classes a balanced approach to getting the most out of your day? 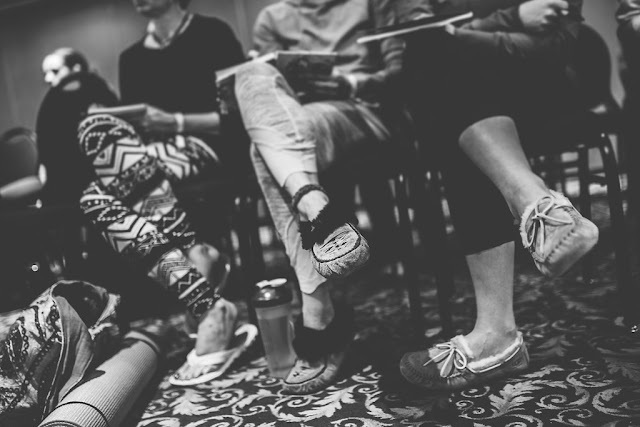 When picking your schedule, we recommend choosing a variety of workshops. Think about your mind, as well as your body, and be sure to sign up for at least one of prairie love's inspired talks, lead meditations or creative workshops. Prairie Love Festival is the perfect opportunity to step out of your comfort zone and try something you've always wanted to, like AcroYoga, Kirtan, or meditation. We've brought together the regions most inspired teachers to guide you through incredible experiences, don't pass up on the opportunity to experience something new and amazing. If three activities doesn't seem like enough to fill your day, don't stress. You'll be able to join additional workshops on the day of the festival, pending available space. So for now, pick the three workshops that you absolutely cannot miss, and if you want to fill your day with additional classes, you're free to show up to any scheduled activity, and if there's space, we're happy to let you in with your full day pass. Don't overload your schedule with back to back classes and activities. Give yourself time in between workshops to rest, to eat, write in your journal, take photos, and participate in heaps of free activities and music offered throughout Fort Whyte all day long. 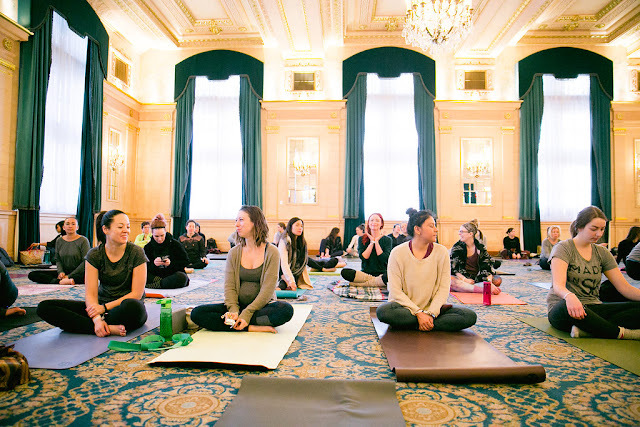 Just like savasana at the end of our yoga practice helps our body and mind absorb the benefits of the asanas, breaks between classes will allow you to reap the benefits of your Prairie Love experience. Don't have your ticket yet? Get yours here before prices rise and get first access to your choice of workshops + activities. Don't delay - earlybird tickets are selling fast!